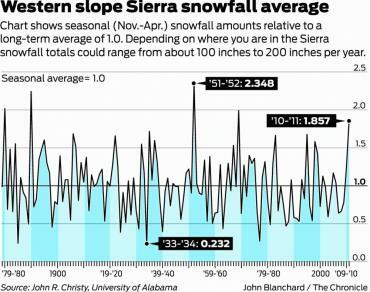 Sierra snowfall consistent over 130 years. Snowfall in the Sierra Nevada has remained consistent for 130 years, with no evidence that anything has changed as a result of climate change, according to a study released Tuesday. The analysis of snowfall data in the Sierra going back to 1878 found no more or less snow overall - a result that, on the surface, appears to contradict aspects of recent climate change models. Mumbai had recieved light rains on 16th February 2011. Mahableshwar had got a heavy thunderstorm, for an hour, and Oune reported drizzles too, this day last year. 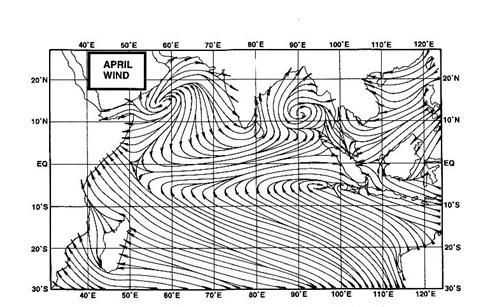 Due to the cloudy conditions and rain, Mumbai's high was 30c and low was 20c last year. hot weather in mumbai felt like 35 plus during day is winter over.